The oldest horse in Lloyd Kennewell’s stable is set to embark on his latest campaign when he makes his return in the Listed Kensington Stakes at Flemington. And Kennewell is confident nine-year-old gelding Heart Of A Lion still has something to offer on the racetrack. “He’s going along really well,” Kennewell said. 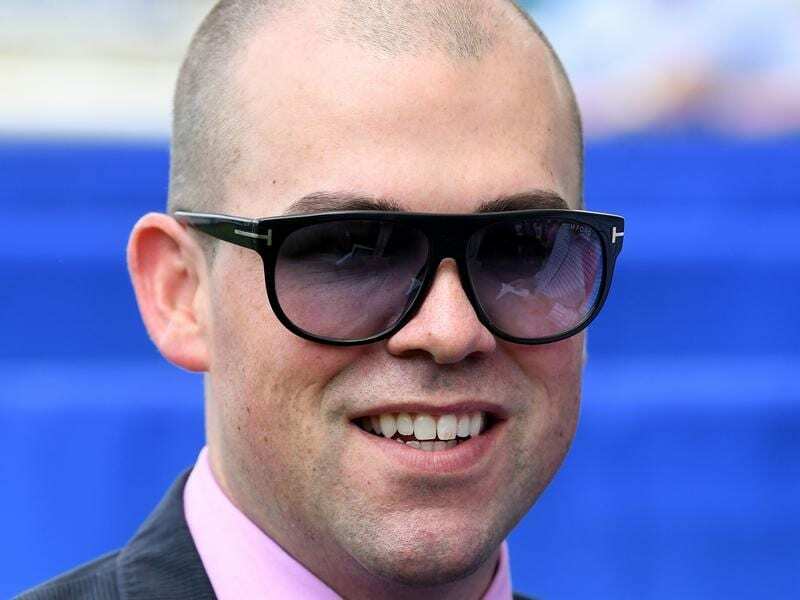 “He ran terrific in the last start he had and then he had a couple of little issues post-race. About a week after I just wasn’t happy with him so I put him out for a little break and he’s come back really nicely. Heart Of A Lion has finished in the top three in 24 of his 38 starts and has won 11 races, the most recent a Listed sprint at Oakbank in March. He was third to Trekking and Kemono in the Listed Testa Rossa Stakes at his most recent start in late September and his performances have maintained his place among Kennewell’s team of young horses. The trainer said the next oldest horse in his stable was stable star Viddora, who is six. “He’s had his fair share of problems over the years,” Kennewell said. “He usually wins a good race and then ends up having a problem and has to go out and then come back in. “But he’s in good order. He had a really nice soft jump-out at Caulfield on Tuesday morning and that was the plan leading into Saturday’s first-up run. “He always gives you 110 per cent and that’s all you can ask for a horse like him. “He’s a good off-season horse so I think it’s the right time of the year for him right now. Heart Of A Lion was at $11 on Thursday with the nine-horse field headlined by multiple Group One placegetter Champagne Cuddles. The Bjorn Baker-trained Champagne Cuddles heads the market at $2.10 with stakes winner Glenall $3.90.